Let’s face it, breakups are insanely hard and painful, yet most times all we can do is try to move on. But something that has been overlooked by those who were the ones who have been broken up with (i.e the ones who got dumped) is that they tend to rush the process of moving on so that they could come out on the other end quicker. But that’s dangerous, because emotions are not a straight line. In fact, its more of a roller coaster than a linear line so it’s important to take things slow and acknowledge your emotions as they come. Here are 5 tips that will help guide you to coming out the other end in your own time and as a better person. So please, try not to bottle it up inside but instead embrace those feelings and let it all out, but remember to hang it out to dry tomorrow. The reason I say this is not because I want you to waste your money or destroy your memories but more for the fact that you are in a period of hurt right now and the last thing you need is to constantly be reminded of what is gone. Seeing their faces or shadows everywhere is a great way to fall into a trap of “what could have been” or “what happened?” We need to come to terms not only with the fact that its over but also with ourselves and how we have this amazing ability to lie to ourselves. A period of silence WILL help, cut off all contact, especially if you’re the one who was let go, realize that contact with the other person while possible, is not the best thing to do right now. 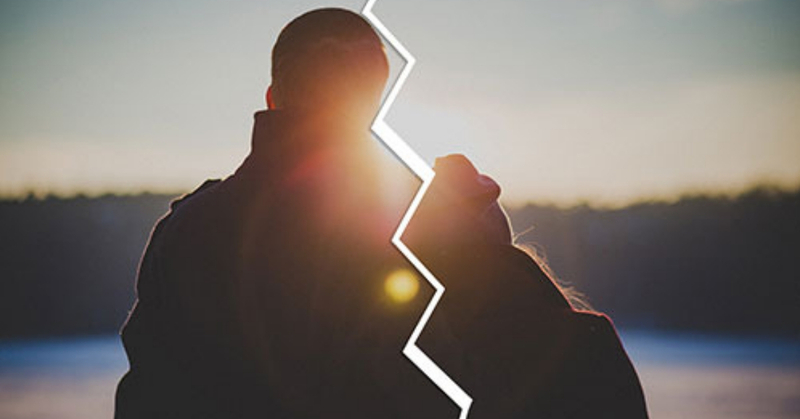 When it ended, and especially if you’re on the receiving end, you’ll definitely be in a state of shock but it’s important to stop and re-evaluate the relationship, how was the relationship? Was it one sided? Did you put in enough effort? Did they? Take the time out of your day and the next time you’re all caught up in these feelings, take deep breaths and be honest with yourself, think it through. Not because theres a chance to get back together, but so that you know what went wrong and can better yourself for your future partner. Think about the things you’ve wanted to do but always did not have the time to do so, such as spending more time with friends like cracking open a cold one with the boys to something more adventurous, such as jumping in a car and driving up north without a care in the world, or exploring a new city and maybe even making a new friend along the way. Ask yourself, what could you do now that you’re free from having to answer to anyone but yourself. The world is your oyster. Finally, work on yourself. Maybe you focused too much on the other person, maybe you focused too little; it doesn’t matter what was. The thing that matters now is what will be. So take some time out of your schedule, maybe just a mere 5 minutes everyday. Ask yourself what can I do in the next 10 minutes that will make me appreciate myself more? And be honest with yourself, really ask yourself and you’ll be surprised with the answers that you will come up with. That corner of the room that you’ve always wanted to clean? Why not start there? Pick up a musical instrument if that’s what you’ve always wanted to do. Be honest with yourself, you deserve that much. We are all wonderful creatures that deserve to love ourselves. Remember “Compare yourself to who you were yesterday, not to somewhere who is today.” I believe in you. The writer has recently picked up guitar lessons among many other hobbies in his quest for soul-searching and self-discovery. Remember, allow yourself to heal at your own pace. Tough times never last, but tough people do.